Learn the seasons andmonths;of the year in;Canada Okangan Valley to the beautifulVictoria with this you can plan your adventure and we can be apart of your special day. 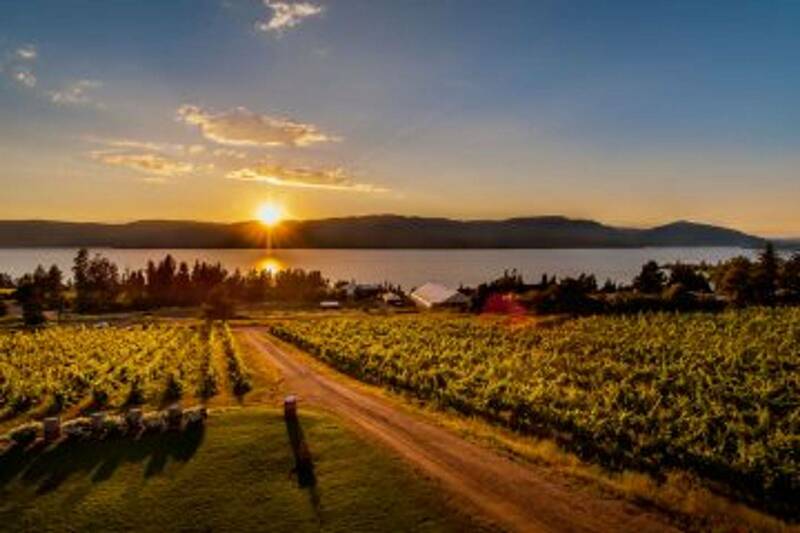 With breathtaking views from lakefront beaches and the pacific oceans to the rolling hills and the sweeping mountain views, offers nearly any kind of scenery you could want. 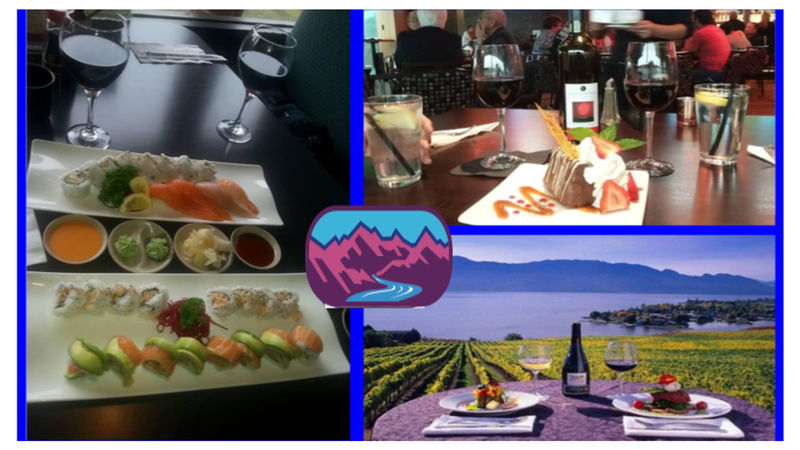 However, people also come to this amazing country for the food, wine, culture and the hundreds of amazing historical landmarks that we also have…. me up and WATCH ME GO! 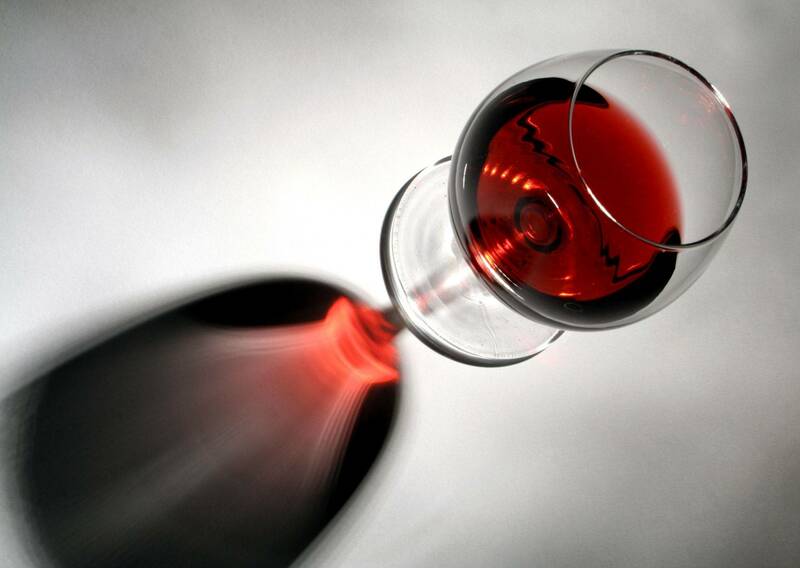 Feature of the month ask us about our wine & boat tour! Most popular tours, feature of the month & our affiliate updates PDF and picture. Sun Peaks Wine and Dine approx 12 hour trip. 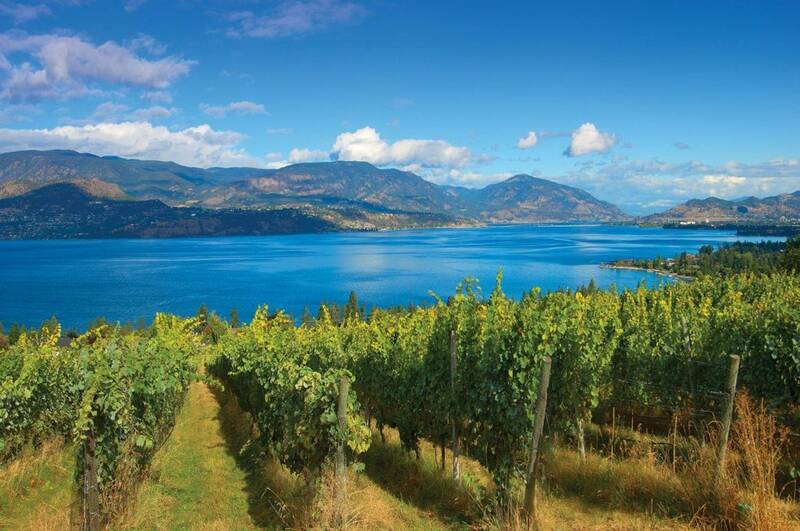 Winter recreation and British Columbia wine — growing into one of Canada’s premier winter events. 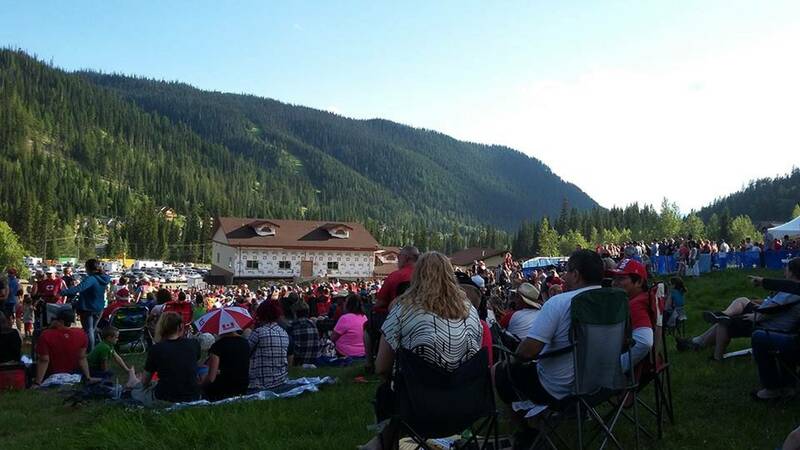 This growth is not only defined by an increase in attendance, but also by the number of unique Festival wine and culinary offerings, which continues to attract thousands of guests to Canada’s second largest ski area. 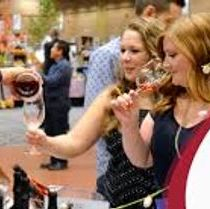 Option for food to purchase - Brunch Buffet, featuring British Columbia sparkling wine and an Italian-style brunch buffet featuring a wide variety of hearty breakfast, light lunch and satisfying dessert options. Seats are available for first come first enjoy or we can do private tours with a minimum of 4 guests; maximum of 19 per bus. 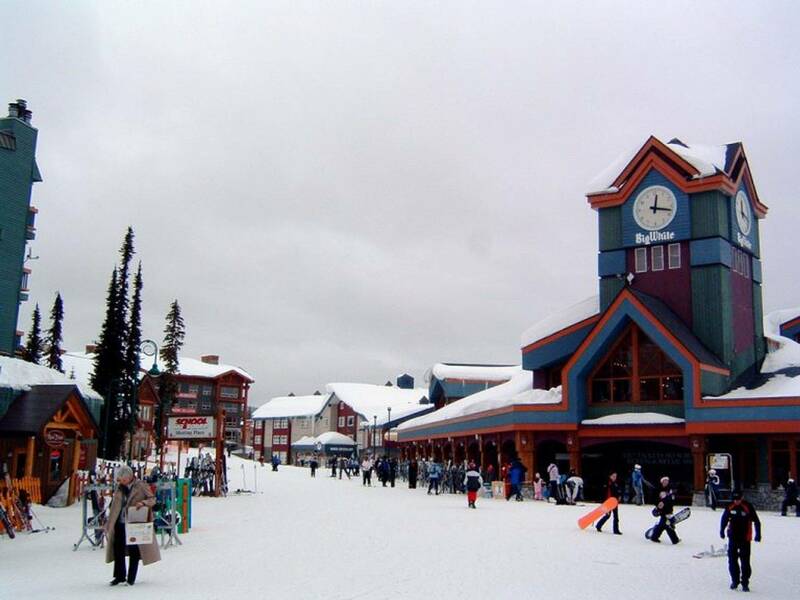 Big White Ski Resort or Silver Star they are a family-oriented winter playground recognized as "Best International Family Ski Resort" at the Best of Family Ski Awards. 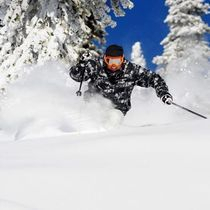 In addition to downhill skiing and snowboarding, there are lots more fun winter activities, including snowshoeing, tubing, skating, snowmobiling, dogsledding, sleigh rides and nordic skiing. Located in the Monashee Mountains 56km/35mi from Kelowna, this multi-award-winning resort is famous for mounds of dry powder. Personalized van shuttles from the Kelowna Airport to your Big White or Silver Star on-mountain accommodations. 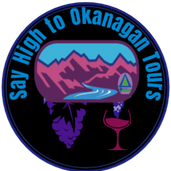 All ski shuttles are customized to fit YOUR schedule and include a meet-and-greet at the Kelowna airport, A courtesy stop in Kelowna for groceries and liquor and drop off right at the door of your winter accommodation getaway. Return trip included to the airport to make your flight home. Group of 5 = $ 135.00 per hour minimum 3 hour. Fun Full-Day off adventure or multi-day.. Enjoy your touring desires,we bring you a choice of, fun or relaxing, leisurely, full-day and multi-day journeys. We are flexible with Start Times usually starting 9 or 10 am and Length of Tours whenever possible.from 5 hours to 9 hours. Seats are available for first come first enjoy or we can do private tours with a minimum of 4 guests; maximum of 19 per bus. Please contact us for current availability and tour options.